Bulgaria has undergone a significant transformation over the past three decades. It has transformed from a highly centralized, planned economy to an open, market-based, upper-middle-income economy securely anchored in the EU. Bulgaria is among the highest performing economies in women's legal rights affecting work. 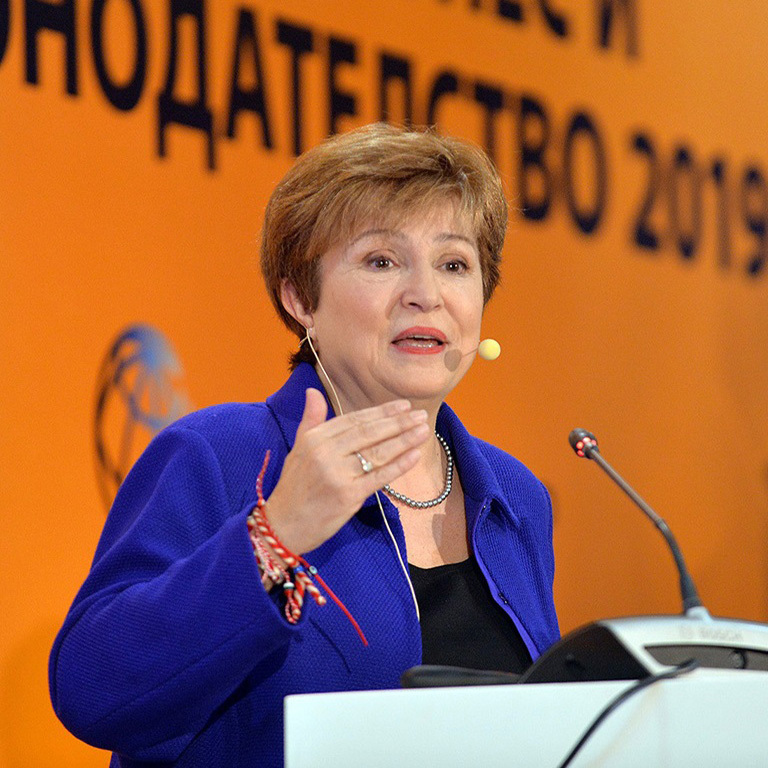 Kristalina Georgieva, World Bank Group Interim President joins a panel discussion in Sofia. 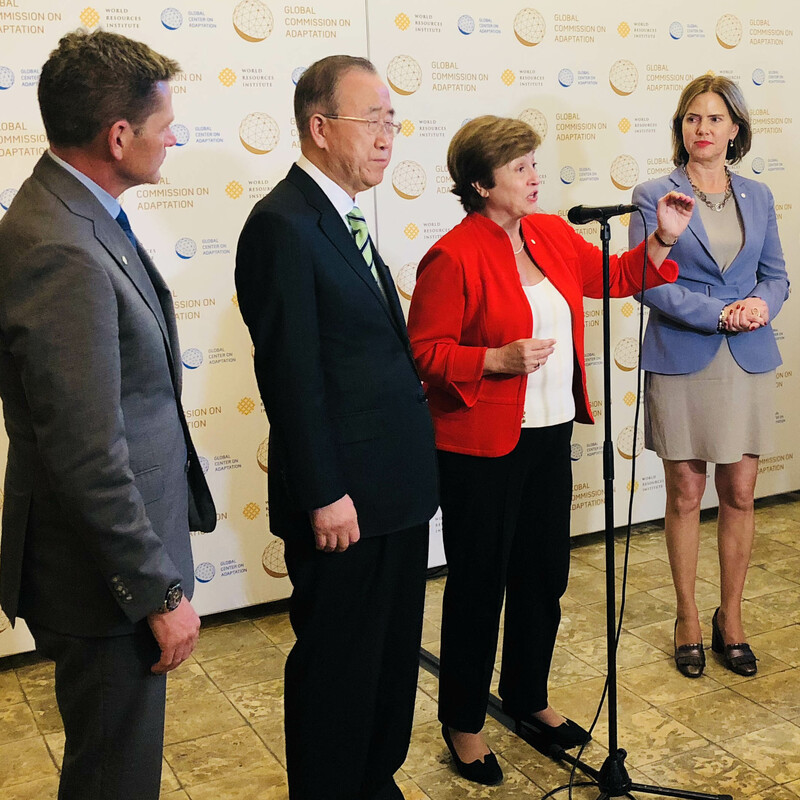 The new Global Commission on Adaptation was launched to catalyze a global movement to bring speed to climate adaptation solutions. Similar to 2015, GDP grew by 3.4% in 2016, a significant improvement compared to the 2009– 14 period. Exports, supported by strong demand from the EU, expanded at a robust rate and were the key driver of growth. Private consumption continued to improve on the basis of low inflation and favorable labor market conditions. 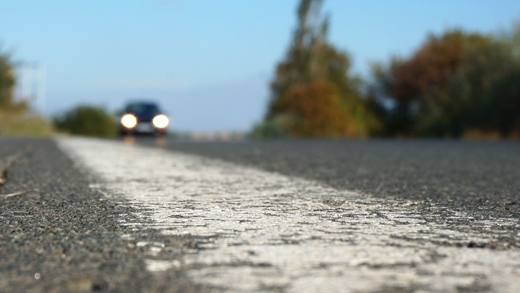 Unemployment declined to a seven-year low. INTERPRED, The World Trade Center, 36 Dragan Tsankov Blvd.